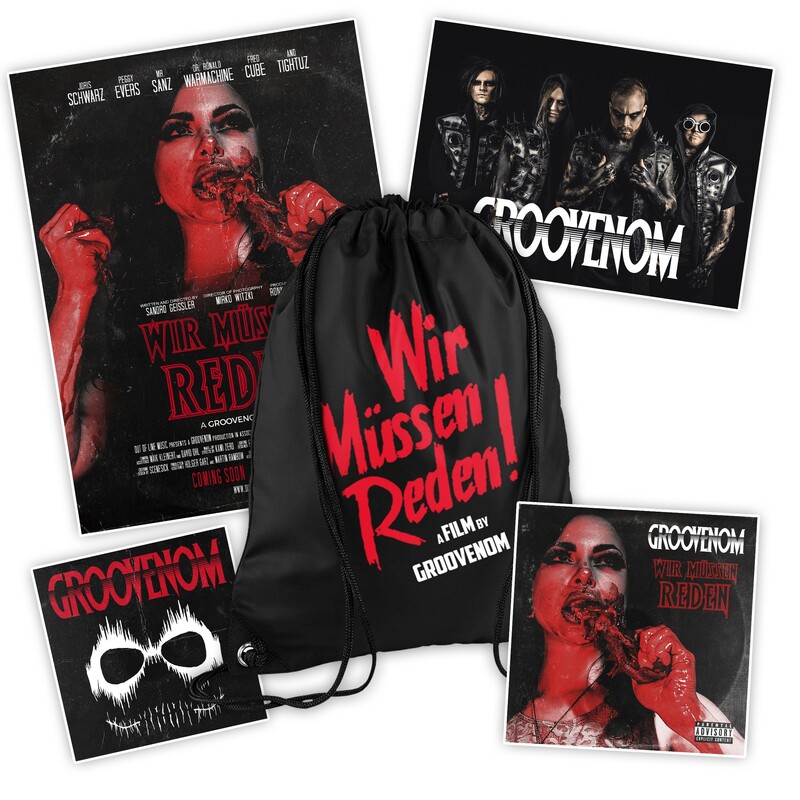 Limited Bag Edition contains "Wir Müssen Reden" CD, bag, sticker, poster and autograph card! „We have to talk“ - that sounds like expression, like change and serious business. 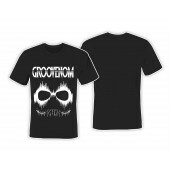 Because GROOVENOM grew up and discovered a melancholy that they turn into a broader frame musically and deep-thought lyrics in german. 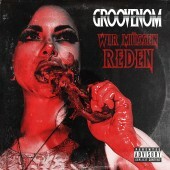 Where „Pink Lion“ and „Modern Death Pop“ represent moments in a development, „Wir müssen reden“ shows a grown-up band. 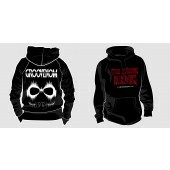 Musically the core is still electronic Deathcore, catchy and melodic, but more emotional and serious. Industrial Metal influenced by EBM and Synthwave is the musical basis for a lyrical concept about the loss of the ability to communicate. Especially singer Mr. Sanz made a huge step in his variety and links emotional clean singing parts with angry shouts. 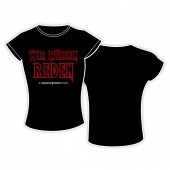 „Wir müssen reden“ is a field of force inviting the listener to dive in and overcome tribulations, find new strength and work of steam.